How will submitting to Viddsee affect my ownership of the film? 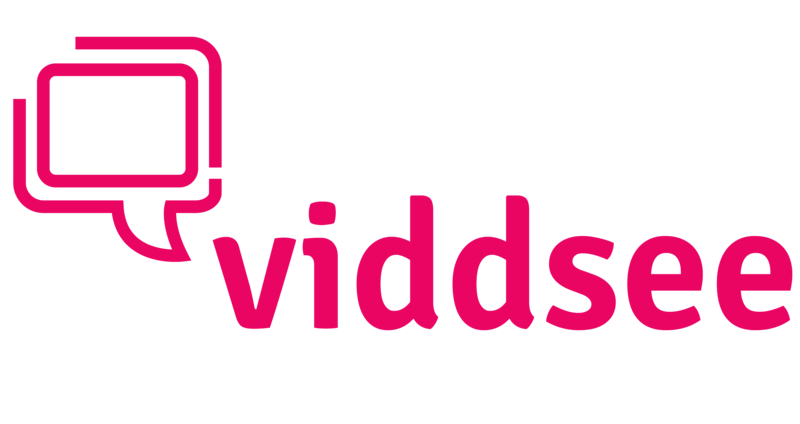 At Viddsee it's not our intention to lock down rights for filmmakers. We have been working with filmmakers in a flexible way where under the permission of this showcase, we're able to showcase your film on our platform. All intellectual property rights will still belong to you, eternally.